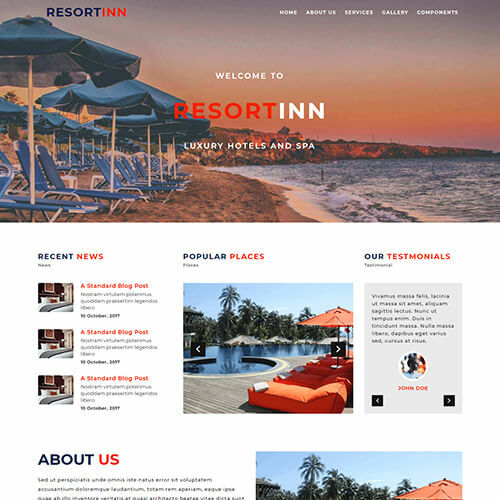 If you are looking for the best and latest travel, resort and sports templates, you're at the right place. 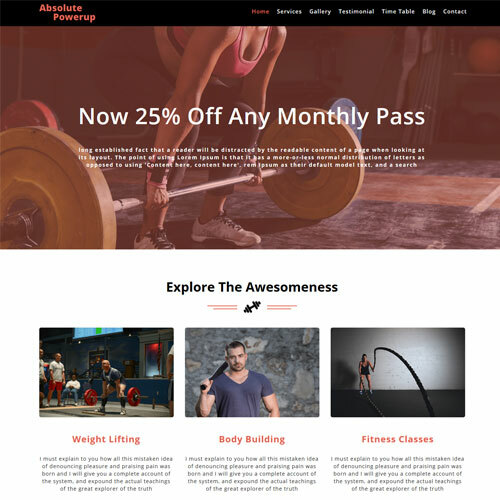 We have a great collection of sports and travel website templates for tours, outdoors, travel websites, and sports websites. 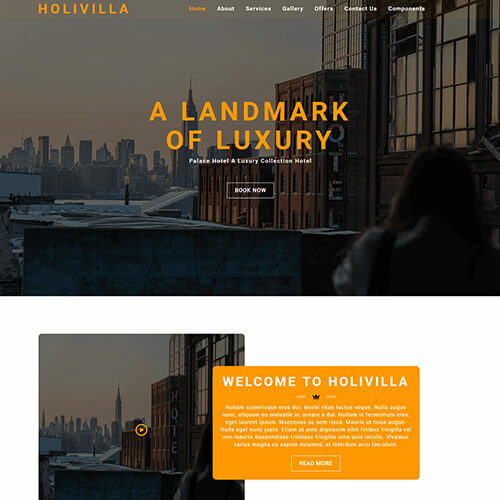 Versatile and full of features, you can grab any template from our premium and free collection of templates. 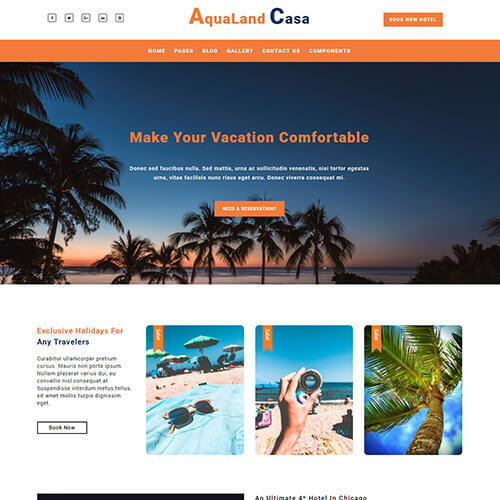 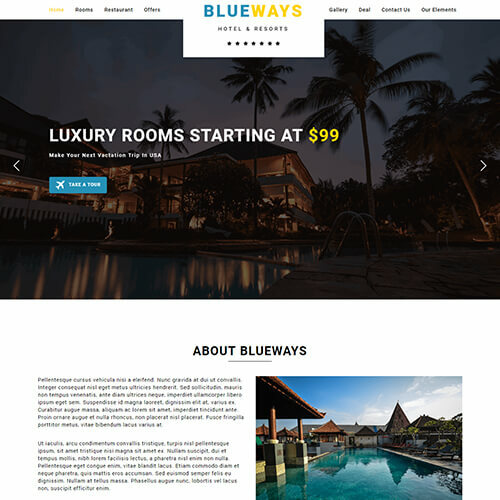 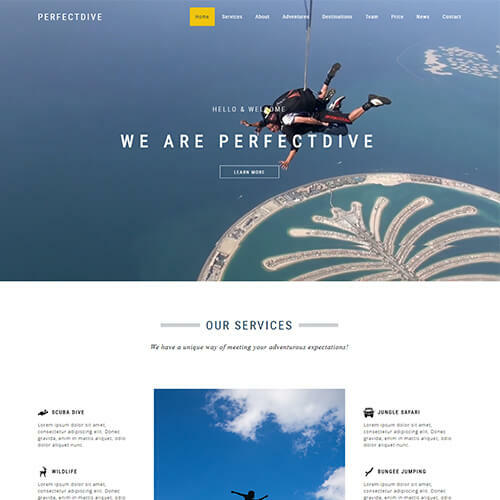 Among all the templates, you can download travel and tourism website templates for your growing travel agencies, tourism booking companies, hotels, sports club, gym and resorts. 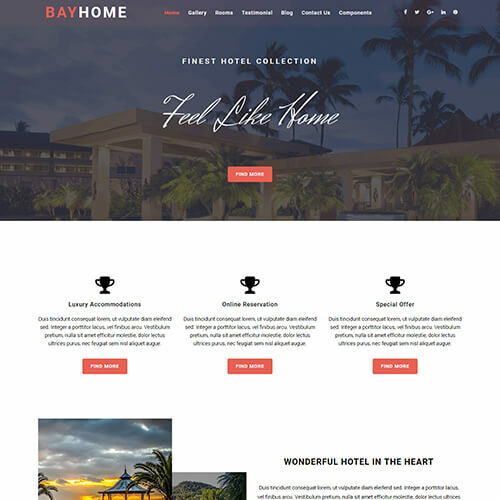 Each of our templates is professionally designed and industry-specific which helps you to choose a template as per your need. 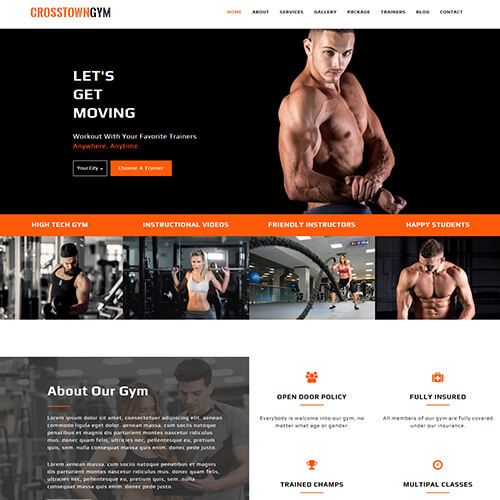 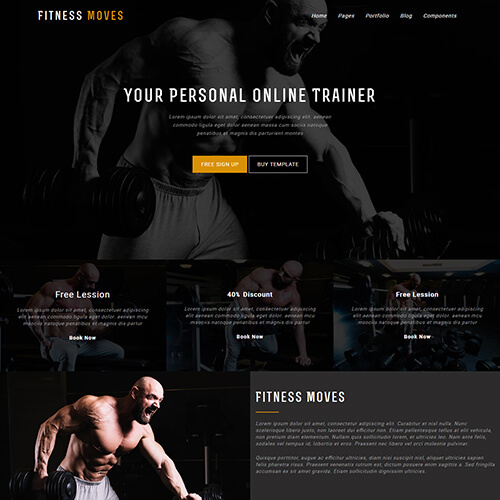 Responsive sports website templates free download for sports themed website such as bodybuilding, fitness clubs, football or can be best fitted for multipurpose sports websites. 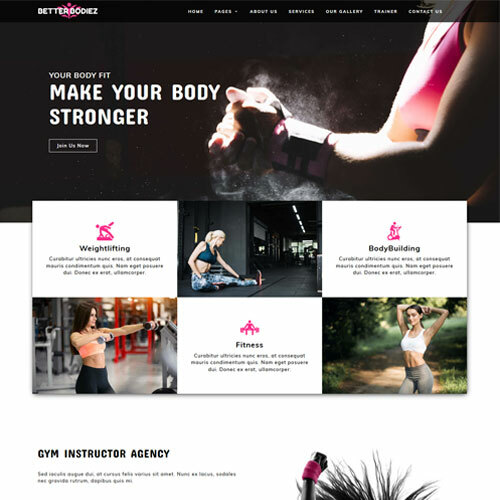 Our web design templates are designed responsive and fully customisable templates makes an outstanding website which attracts viewers.ThemeVault is filled with templates which are full of features and can build a great website for your choice of business.